Selenium is a difficult mineral to research, as it has a complex chemistry and is only found in the environment in the tiniest amounts. 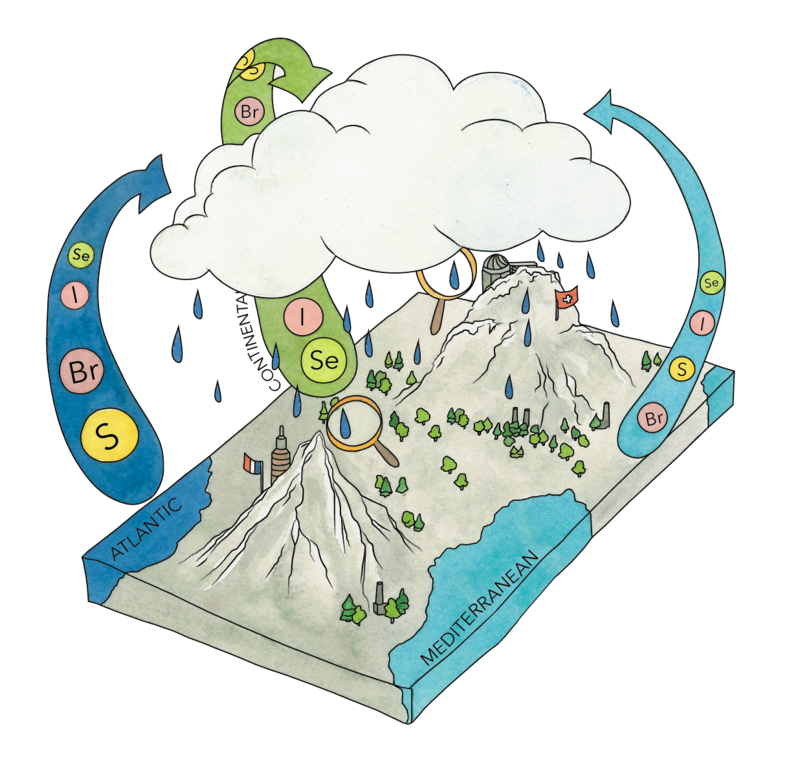 However, scientists at Eawag and ETH Zurich have now developed new methods of chemical analysis that, when combined with atmospheric models, allow assumptions to be made for the first time on the origins of selenium. In general, it is true to say that if the soil is dry and has a low carbon content then the selenium content will also be low. “That in itself cannot explain the varying global distribution of selenium however”, says biochemist Lenny Winkel, an ETH Professor and also a Group Leader at Eawag. In an earlier study, she discovered that one of the main sources of selenium is the atmosphere, and that its distribution is linked to precipitation levels. However, she says, “very little research has been carried out as yet into where the selenium comes into the atmosphere from, whether from the sea or the land”. 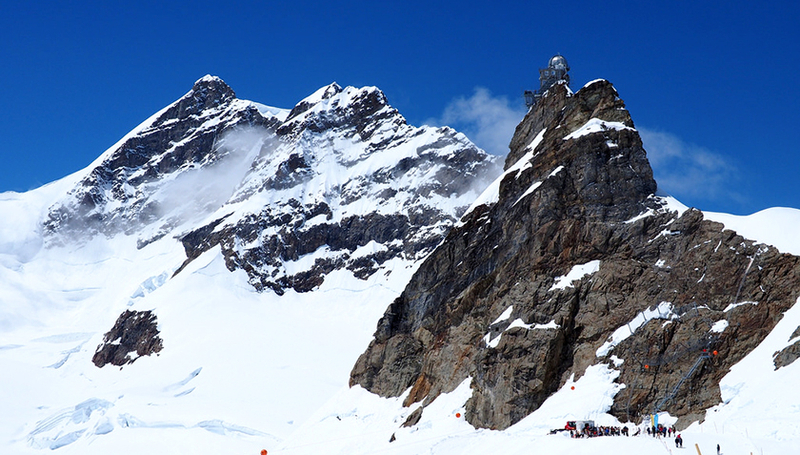 In a project funded by the Swiss National Science Foundation, the biochemist has been trying to identify the origins of selenium on the European continent. 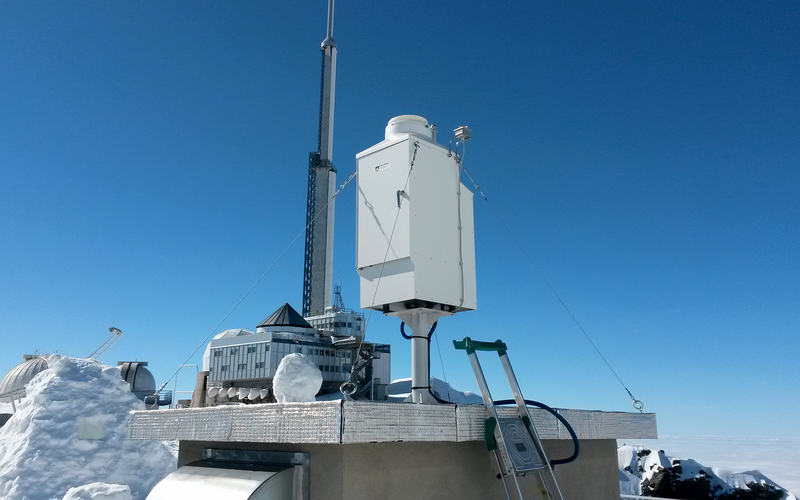 To this end, she and her team collected weekly rain samples over a period of two years on the Jungfraujoch in the Bernese Oberland and on the Pic du Midi in the French Pyrenees. In these two remote spots, it is unlikely that the composition of the rain will be influenced by local sources such as factories. 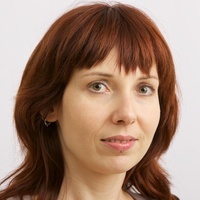 But “we would not be able to draw conclusions as to the source on the basis of the selenium analysis alone”, says Winkel, which is why she developed a new process. Taking all of these parameters into consideration alongside the weather models has enabled the researchers to make deductions about the origin of atmospheric selenium for the first time: “It appears that the continental biomass represents a major source during the summer”, says Lenny Winkel. That is quite astounding, as it has always been assumed that the origins were marine to some extent, and, to a larger extent, anthropogenic. “For a definitive conclusion however, the rainwater would need to be sampled at shorter intervals instead of just once a week”, says Winkel. 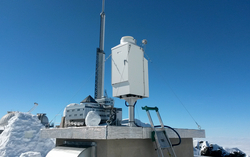 The researchers emptied and analysed the contents of the precipitation collector on the Pic du Midi once a week for two years. The biochemist is now planning a measurement project this summer along the coast of Greenland, in collaboration with a team put together by Heini Wernli. “Our researchers will be collecting a rain sample every time it rains throughout a period of two months. At the same time, the climate researchers will calculate where the precipitation is coming from”, explains Lenny Winkel. Her aim is to find a fingerprint in the selenium that gives away its origin. 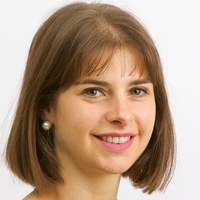 The scientist will continue to pursue her research into the selenium cycle: “Only when we understand the processes intimately can we take steps to tackle selenium deficiencies in certain regions”, she stresses.